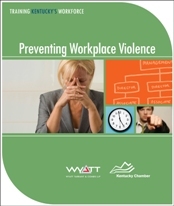 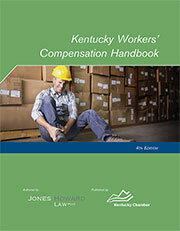 Copy of Item Detail - Kentucky Workers' Compensation Handbook - 4th Ed. 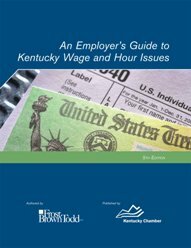 Authored by the law firm of Jones Howard Law, this guide will help any Kentucky employer understand the requirements of the Kentucky Workers' Compensation Act. 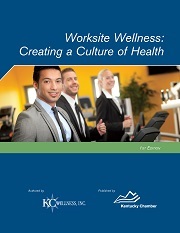 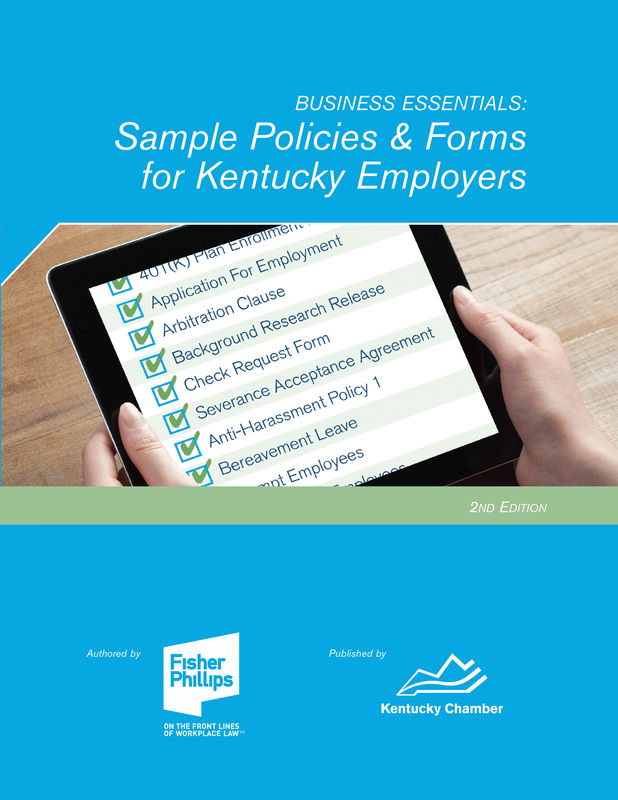 This guide is a user-friendly resource and includes access to important forms.